Get ready for warmer weather with this recipe from our partners at Kerry. 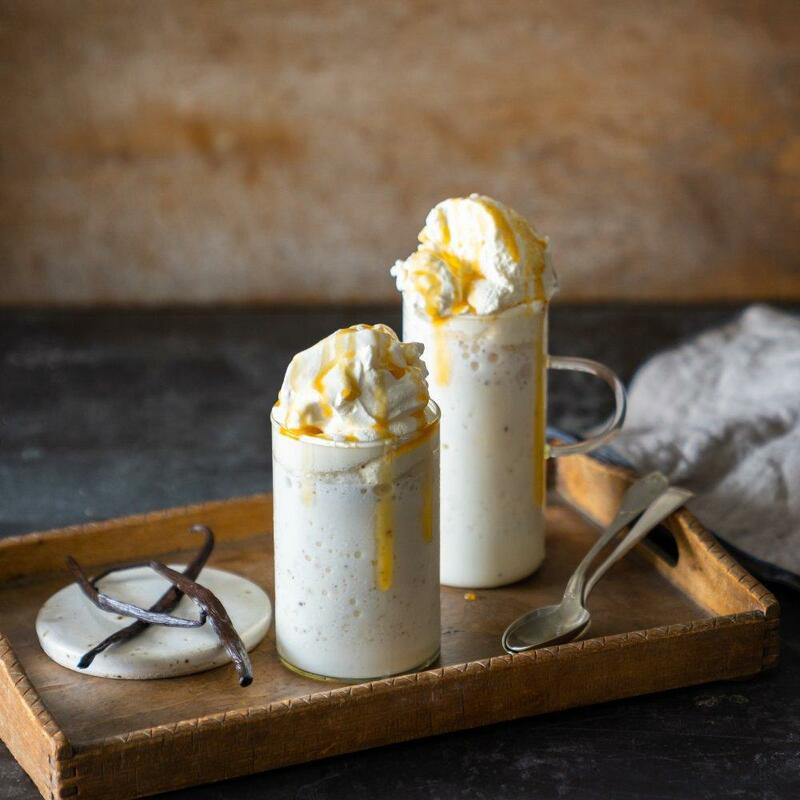 Adding lemonade to a vanilla milkshake makes it lighter and more refreshing on those hot days. Give it a try and tweet us your pics at @HBC_Community and @KFSBrands! Add the ingredients to a high performance blender in the order listed. Blend to desired consistency. Pour into serving glass, add lemon wedge and graham crackers for garnish, and serve. We are always on the lookout for great stories to tell. If you have a fun or interesting recipe or another idea to share, please submit it here.